Quail Eggs Shipped 140 ct. 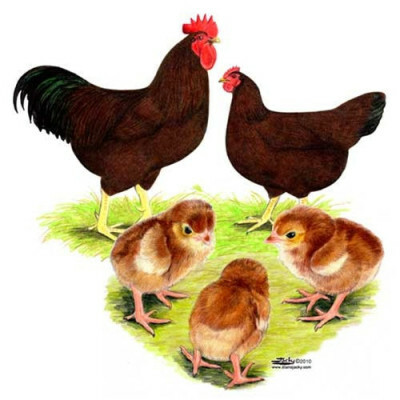 The breeds we are offering as 6 weeks old pullets (female) chicks are listed below. 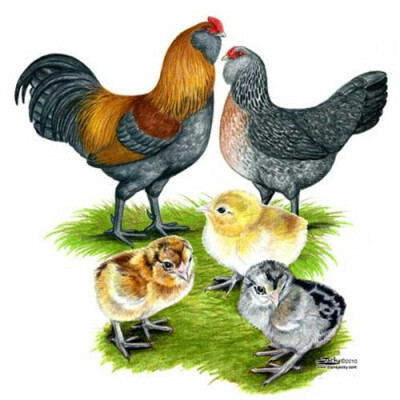 Add some color to your flock with this interesting breed that lays an array of colored eggs! Egg colors can include blue, green, pink, or olive drab. The birds vary in color and size, some with whiskers and others with muffs of feathers covering the ears. An old-time farm favorite! 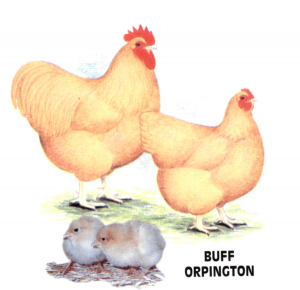 With high egg production and large, meaty bodies, these are perfect for a dual purpose flock. A very attractive, old time favorite! 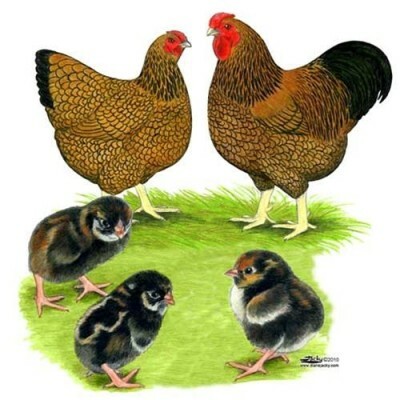 With a full, fluffy plumage with rich color, these birds are a popular choice of brown egg layers. 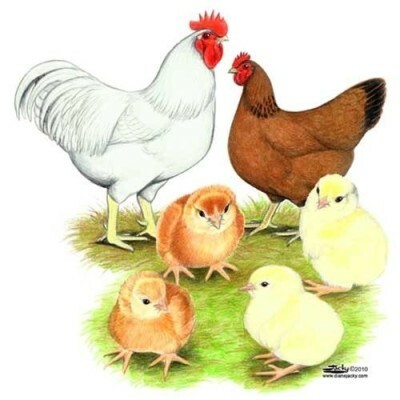 The Brown Leghorns are a dependable layer of medium-large white eggs very similar to the White Leghorn. They boast a lovely, colorful plumage that is often portrayed in drawings or advertisements making them a popular choice for backyard flocks. Brown Leghorns are an active breed that is non-broody and quick to mature, though can have a tendency to be flighty and avoid human contact. Known for being very efficient foragers with a skill for avoiding predators, Brown Leghorns are a great choice for a free range flock. Add some unique coloring to your flock with the Golden Laced Wyandotte. This breed has a golden color feather with black edging commonly called “lacing” that makes them so attractive. 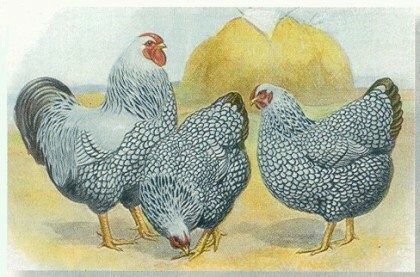 Although slower growing, they do get to be large and are a good egg layer. A fun addition to any flock due to their feathered feet! The Light Brahma is a large, stately breed that is a good brown egg layer. A popular and familiar breed for many, the Rhode Island Reds are a dependable choice for brown egg layers. Their rusty red coloring makes them very attractive while their large body size makes them a great all-purpose bird for your flock! 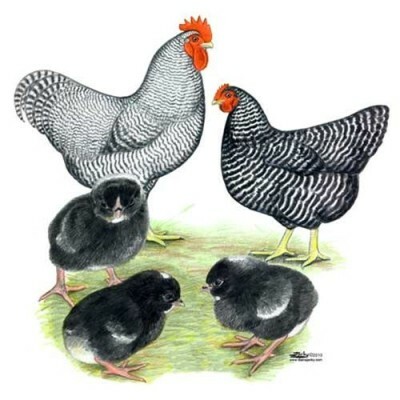 The Silver Laced Wyandotte is an attractive, large breed that lays a nice brown egg. They have white feathers with black edging known as “lacing” and have a calm disposition. Great for an interesting look to add to your flock!